The practice of Yoga does not only focus on physical postures to improve the body, but deals with all aspects of human existence. Patanjali (500 B.C. 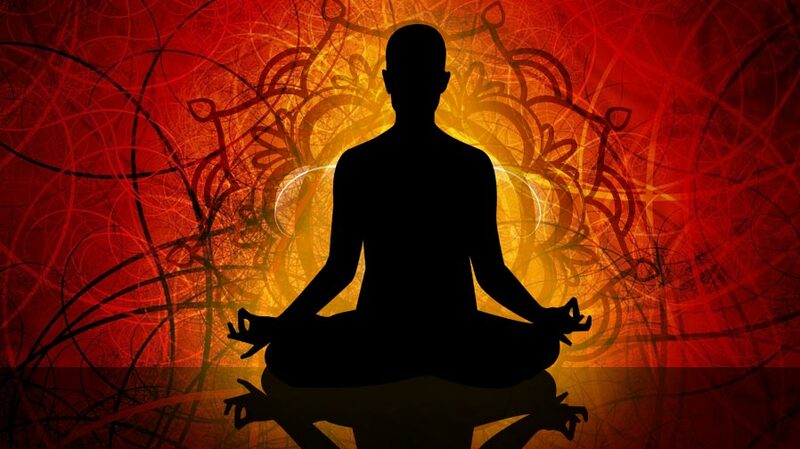 ), who is considered the father of Modern Yoga, compiled 196 aphorisms called the Yoga Sutra. In the Yoga Sutra, he described the eight aspects of a Yogic Lifestyle and called it the Eight Limbs of Yoga. These limbs, or stages, constitute a practical guide to personal development that helps the individual achieve harmony of the mind, body and Spirit, and finally leads to enlightenment (Samadhi). 4.29 To one who remains undistracted in even the highest intellection there comes the equal minded realization known as The Cloud of Virtue. This is a result of discriminative discernment. 4.34 When the attributes cease mutative association with awarenessness, they resolve into dormancy in Nature, and the in-dweller shines forth as pure consciousness. This is absolute freedom. (Pundit Radheshyam Mishra is Founder-Director of "Ujjain Yoga Life Society International".